First few days as a family of 4! 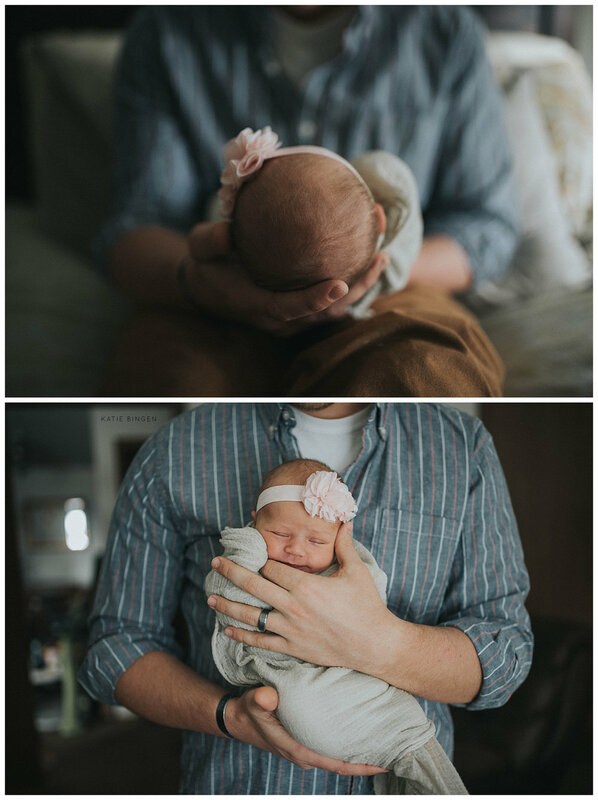 Henley's sweet family invited me into their home to capture their first moments as a family of 4! Big brother Nolan loved taking pictures....but when he was told he was done, he started doing flips on the bed!